"We will be publicizing that in any parish or instiution where he worked during his years here so that if someone recalls there was an incident, that they themselves were a victim or knew of something, that they can come forward and we can assist the victim," Medley stated. Father Haus was dismissed from the priesthood by the Diocese of Nashville in 1977. He died two years later. 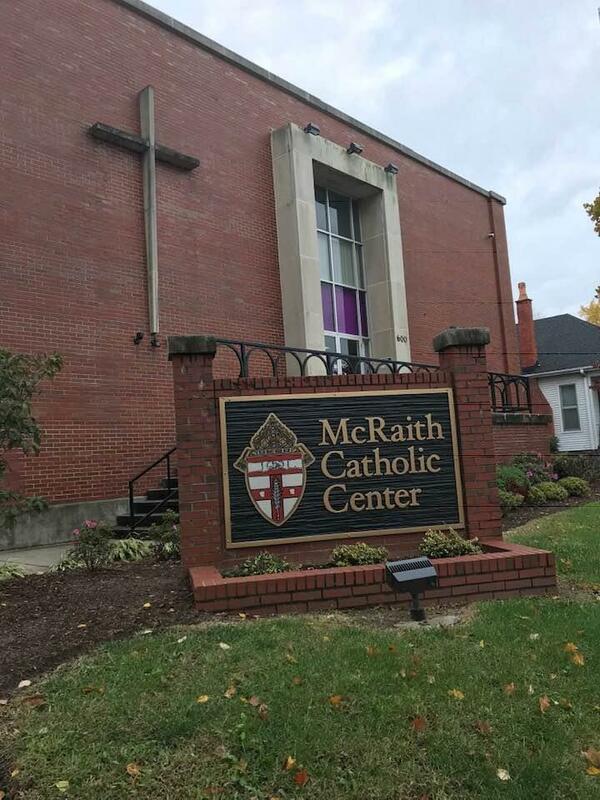 Bishop Medley told reporters that the Owensboro Diocese is considering publishing a similar list of every priest accused of sexual abuse. Medley said there are a lot of factors to weigh and he’s seeking guidance from the Diocesan Review Board. 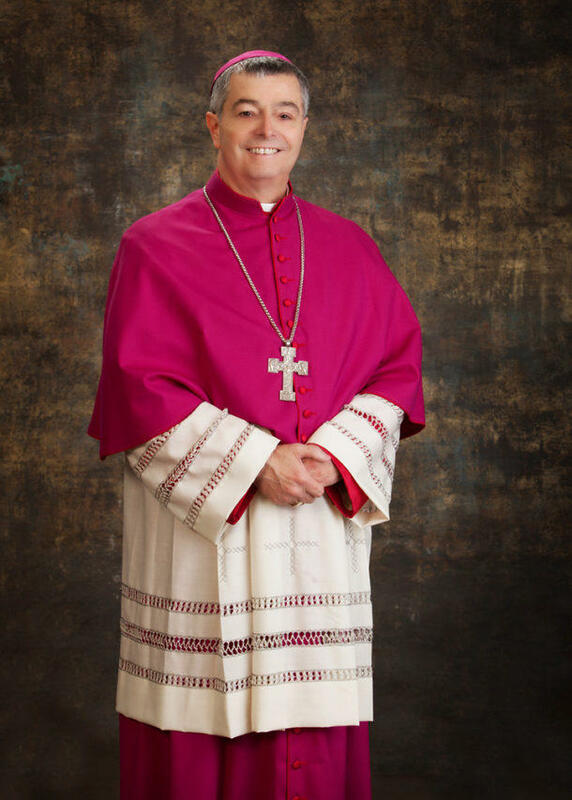 Bishop William Medley leads the Diocese of Owensboro. The Owensboro Diocese released a report last month that said there have been 66 abuse allegations against 27 priests since its founding in 1937, but the report didn’t include names. Medley said on Friday that the diocese had permanently suspended two priests within the past five years. Bishop Medley stated emphatically there’s no priest in active ministry in the Owensboro Diocese in which an allegation has been made and substantiated. Medley held the news conference on Friday just before departing for the fall meeting of the U.S. Conference of Catholic Bishops. Conferees are expected to consider a code of conduct for bishops and the creation of a nationwide lay panel to hear grievances against bishops. Bishop Medley says the Owensboro Diocese is working to be more accountable and transparent. He just concluded a series of listening sessions with the public in Bowling Green, Owensboro, Hopkinsville, and Paducah. Medley said he heard a wide spectrum of emotions from sadness and anger to hope and faith in the Catholic Church.